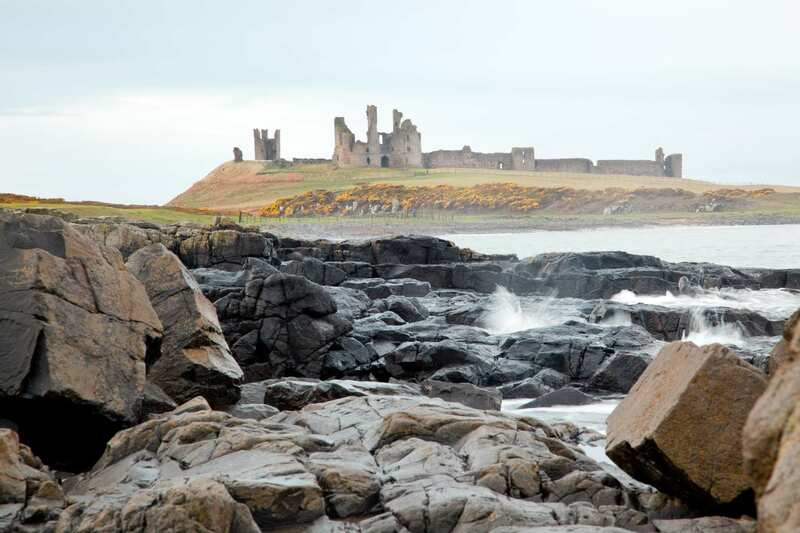 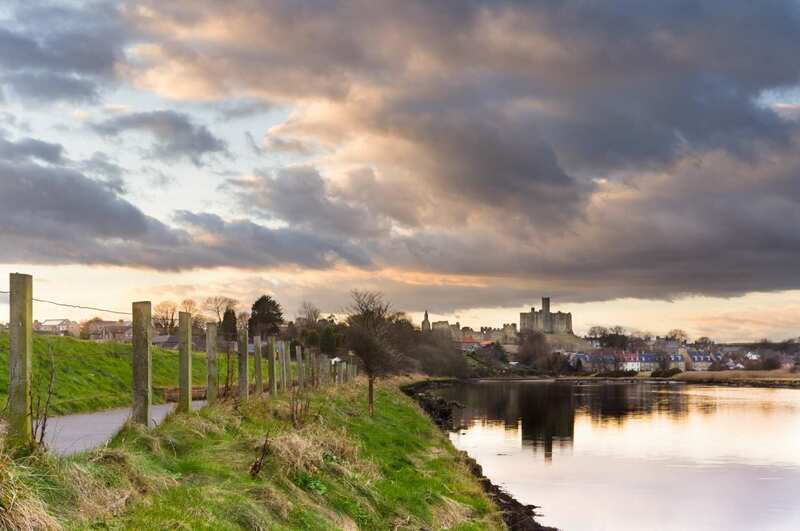 Walk the gentle beaches of the Northumbrian shoreline on a 2-9 day hike beneath castle ruins, with maps, cosy accommodation and daily luggage transfers included. 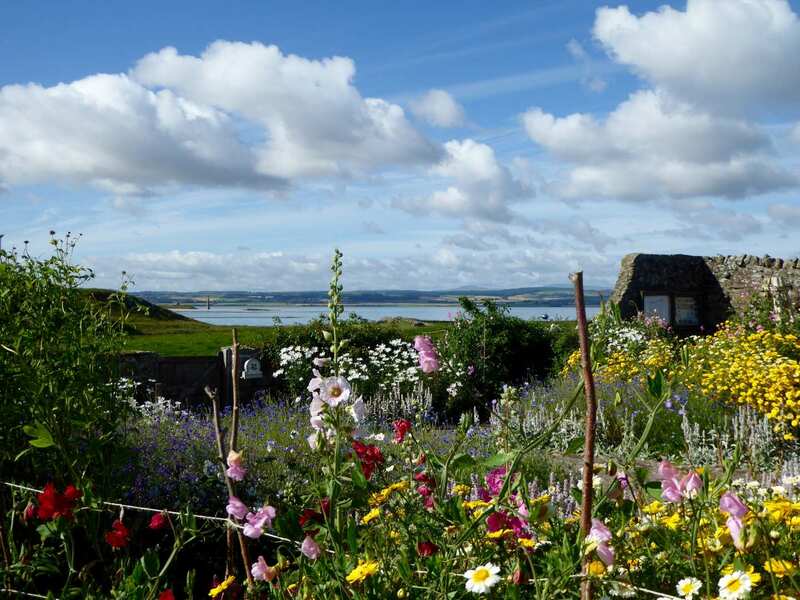 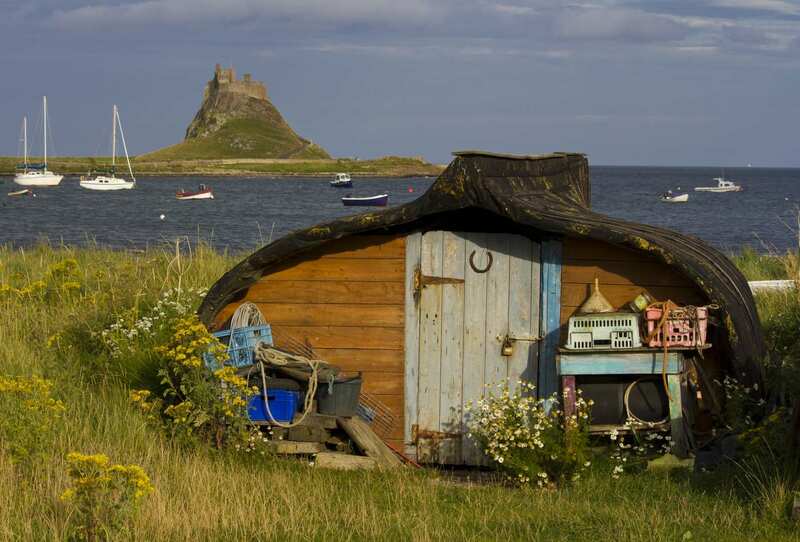 Cross to Holy Island to explore Lindisfarne Priory, and take in glorious views from St Cuthbert's Cave. 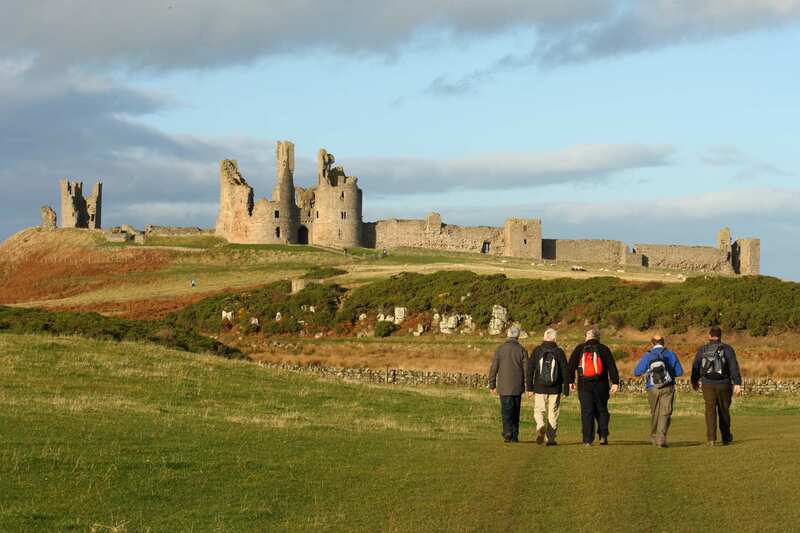 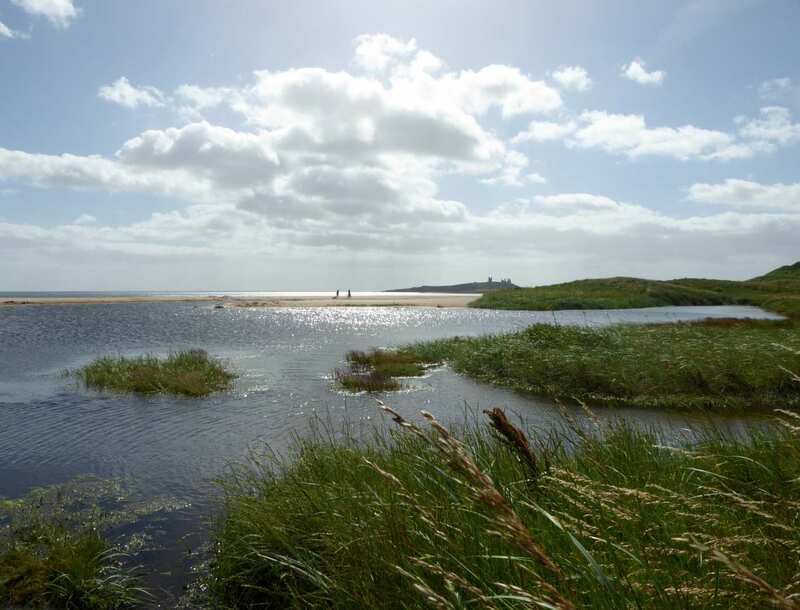 A self-guided walking holiday along the coast of Northumberland, visiting the Holy Island of Lindisfarne. 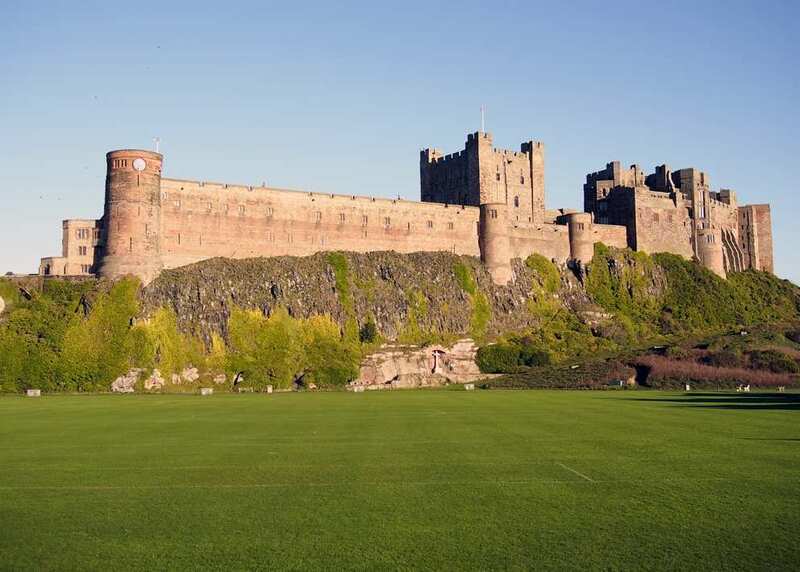 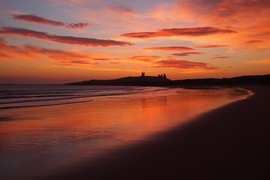 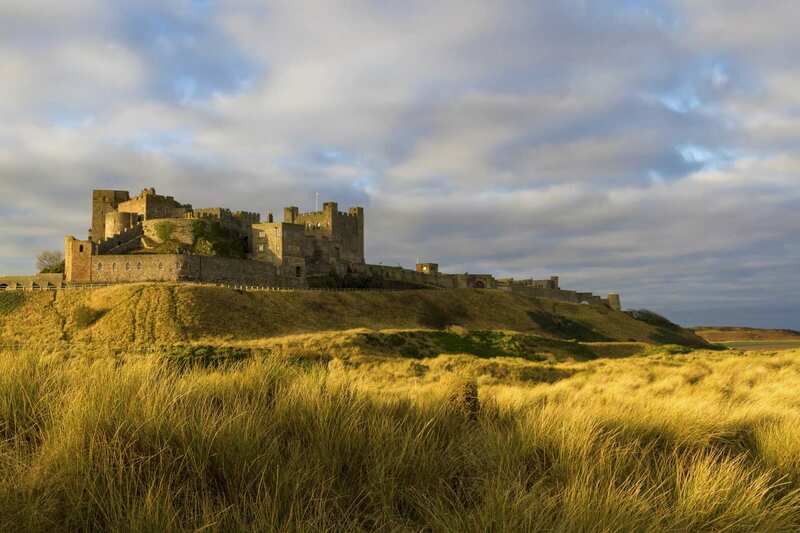 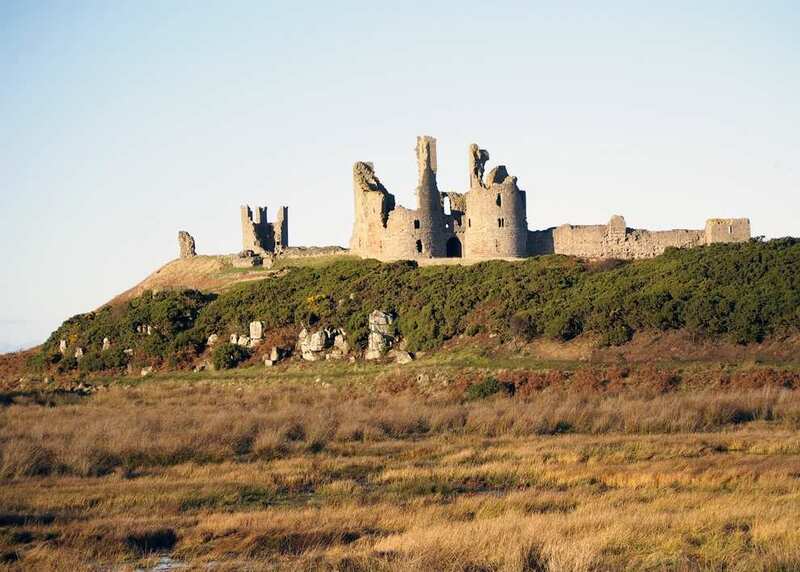 The Northumberland Coast Path tours wild, unspoilt countryside, where long beaches of golden sand are presided over by castle ruins looming on the headlands. 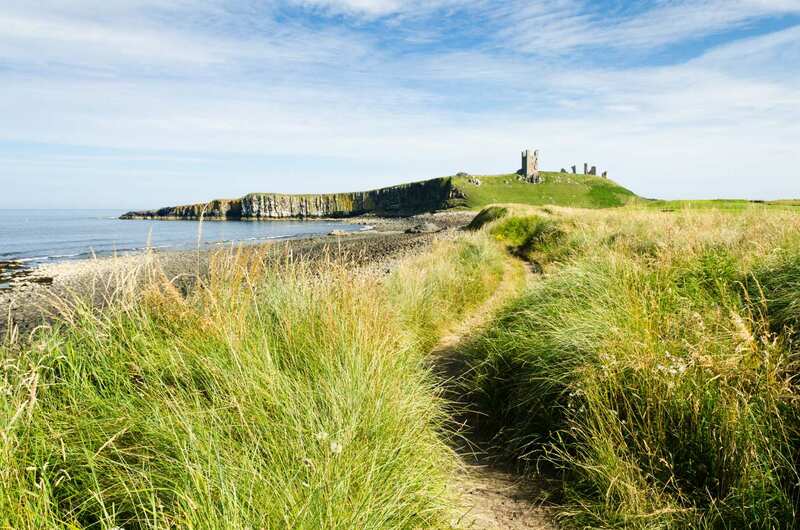 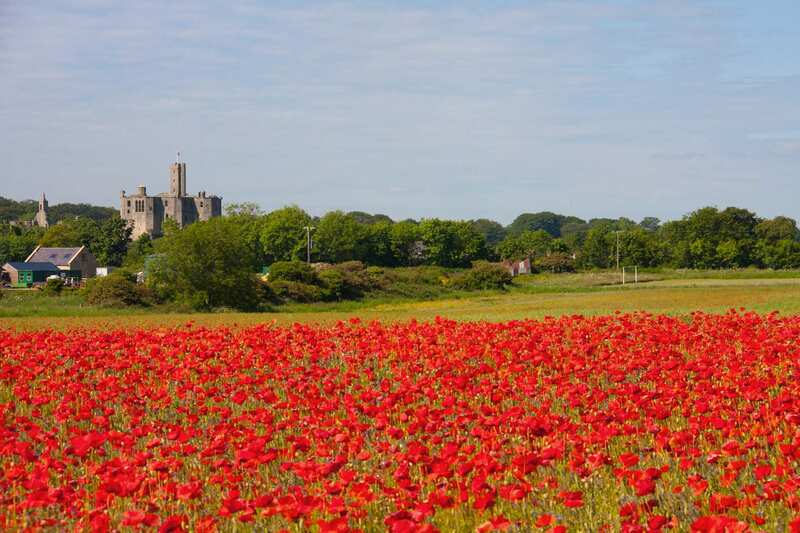 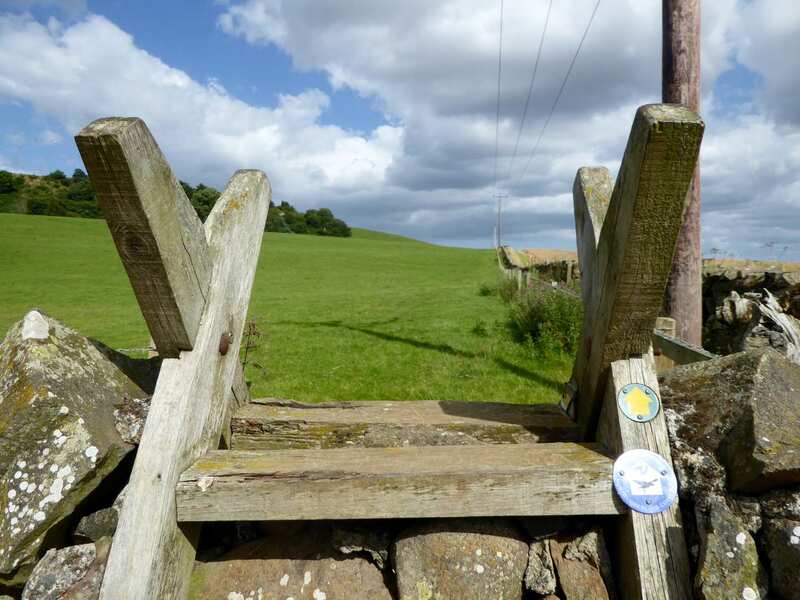 This gentle, low-level walk arcs inland once – to sample glorious views of the coast from St Cuthbert’s Cave – but otherwise clings to the Northumbrian shoreline. 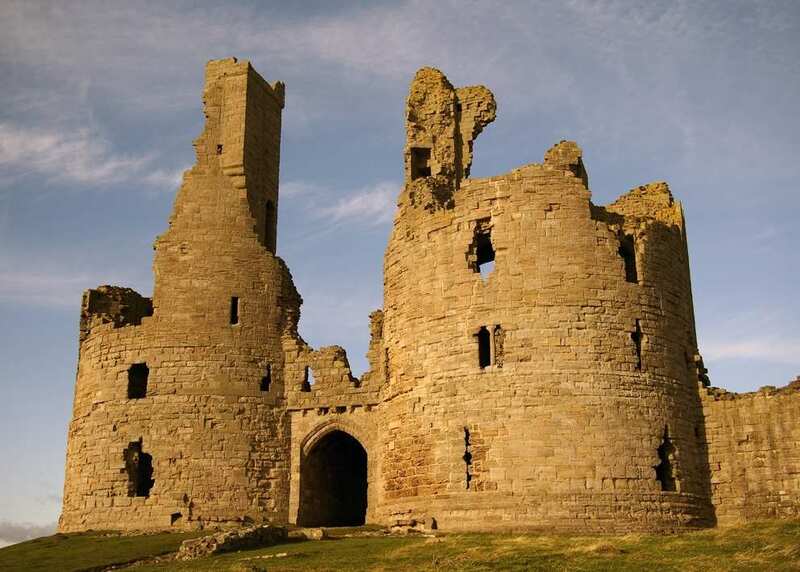 Castles adorn the rocky headlands and, at low tide, you can make your way across a tidal causeway to Holy Island to explore the extensive ruins of Lindisfarne Priory. 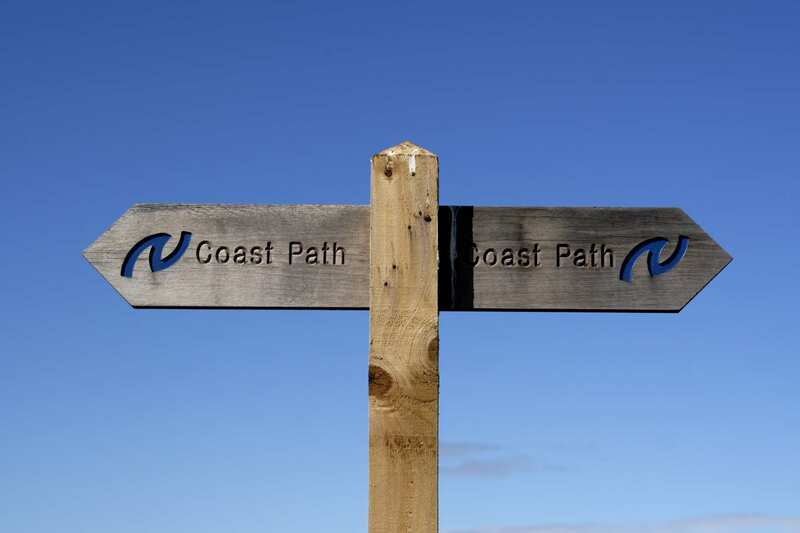 With plenty of beach walking between bustling seaside towns, this is a pretty, approachable, and friendly coastline walk.